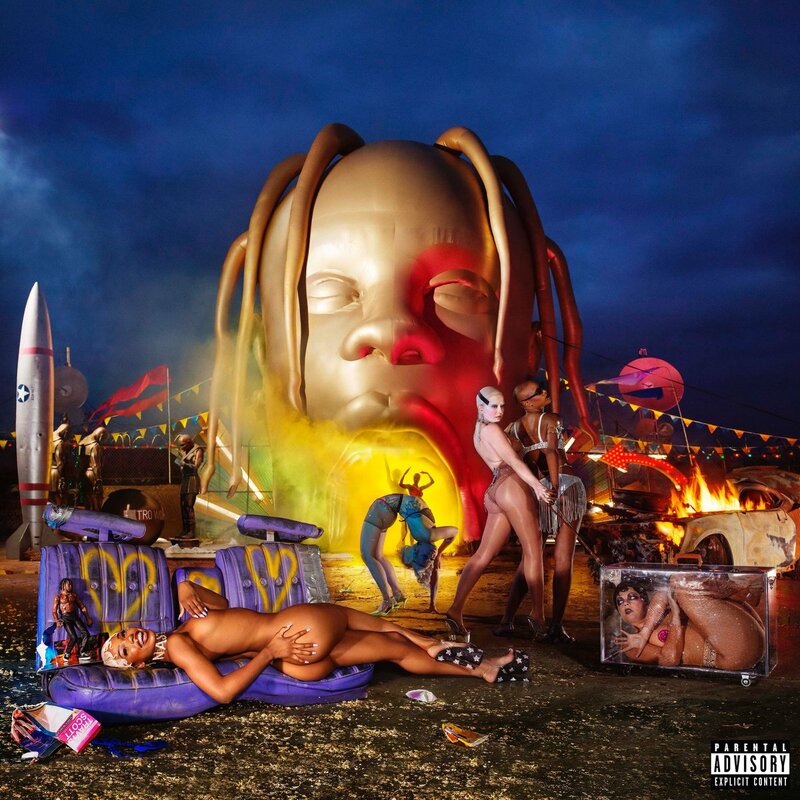 The upcoming album from Travis Scott, Astroworld, is now available on vinyl at the artist webstore. The 2xLP is housed in an exclusive “Night” version of the artwork, while a timer states that it’s only available today (Thursday). The listing confuses things a bit as it states the vinyl will be available until Aug. 9. I’d go with that extended deadline. The copies then ship out in 6-8 weeks.